As you can see in the graph, the new refrigerant’s GWP (global warming potential) value is 45.4% lower than the previous’. 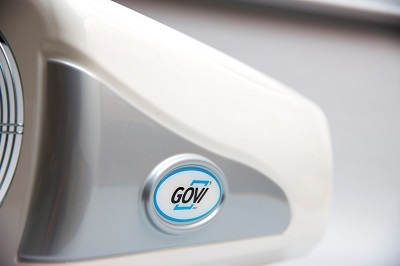 The GOVI GmbH factory in Germany will produce units that comply with the European Union regulation 517/2014 on fluorinated gases —which prohibits the use of fluorinated greenhouse gases with a GWP value of ≥ 2,500 in refrigeration units after January 1st, 2020—. 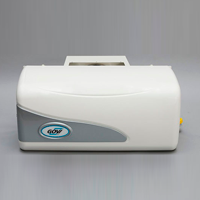 GOVI GmbH and GOVI USA have adopted the new refrigerant standards now rather than later in order to better serve the environment. 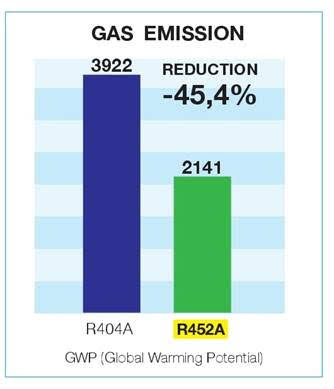 R452A, being sold by DuPont as XP44, has a GWP of 2140 – a little over half that of R404A. The new R452A refrigerant has already been adopted by a number of transport refrigeration companies as a replacement for R404A. 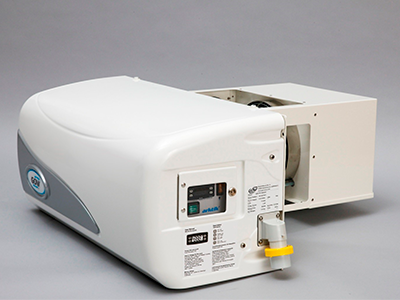 The arktik A2000US unit compressor and performance specification will remain the same, unchanged with the adoption of the new refrigerant. 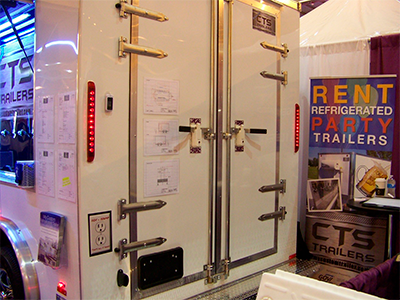 The arktik A2000US is a plug and play refrigeration unit that operates on 110V electric power and pulls only 15 amps. 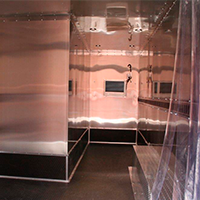 It will refrigerate down to 10 F (-12C) and accommodate a trailer up to 16 feet in length (700 cubic feet). 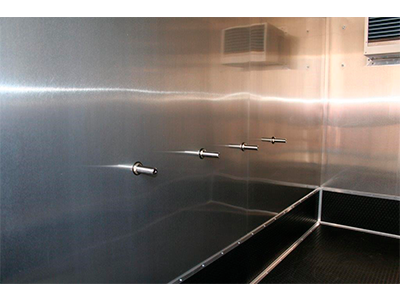 The unit can be installed in less than one hour and is easy to own and operate, providing years of trouble free, maintenance free service. North America is experiencing growing demand for frozen and chilled products and the expansion of cold chain capacity. 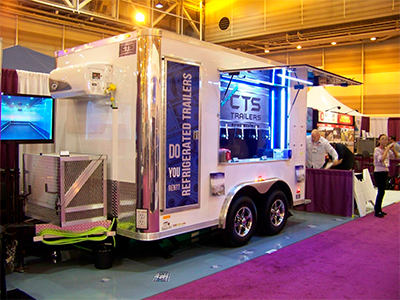 Seven (7) Trailers Sold at the show including the Floor Model. Significant Interest from ARA members. 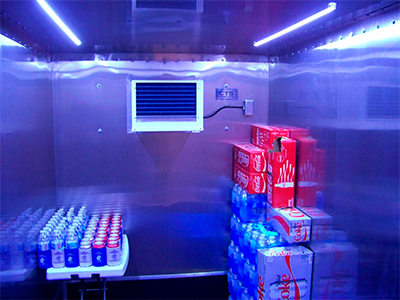 The arktik 2000US is a plug and play refrigeration unit that operates on 110V electric power and pulls only 15 amps. 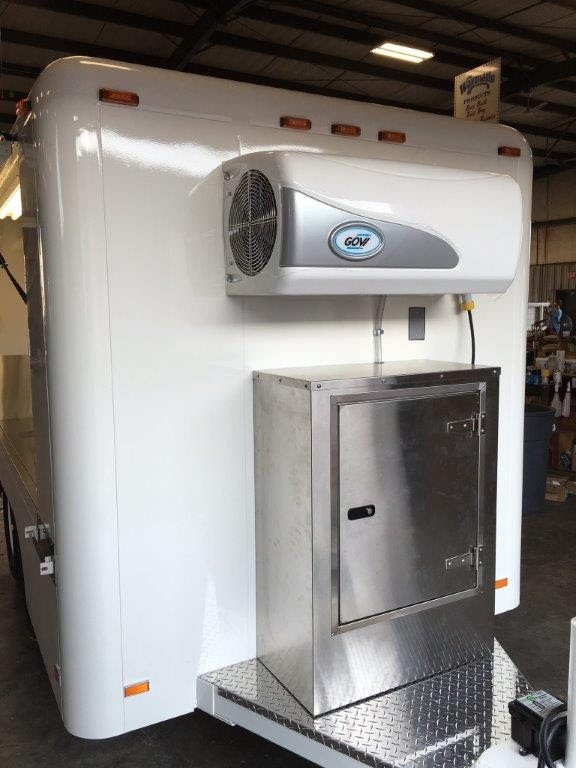 It will refrigerate down to 10 F (-12C) and accommodate a trailer up to 16 feet in length (700 cubic feet). 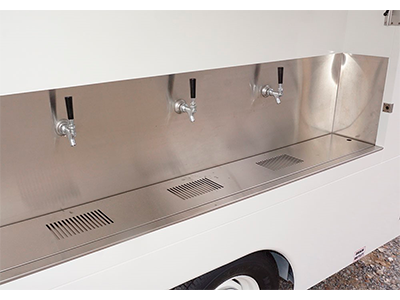 The unit can be installed in less than one hour and is easy to own and operate, providing years of trouble free, maintenance free service. 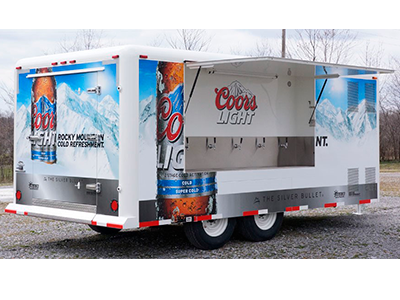 Beer and wine trailers offer unique experience for gatherings and business. 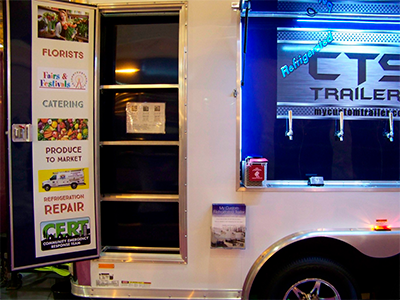 North America is experiencing growing demand for frozen and chilled products and the expansion of cold chain capacity. 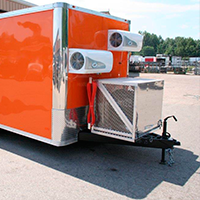 GOVI GmbH, German manufacturer of best-in-class trailer refrigeration units, continues to expand its business footprint in North America via GOVI USA, its distribution arm. 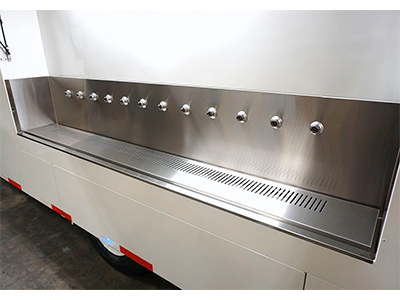 GOVI USA provides best in class refrigeration unit arktik 2000US to the premier Beer, Beverage and Party Trailer makers in North America. 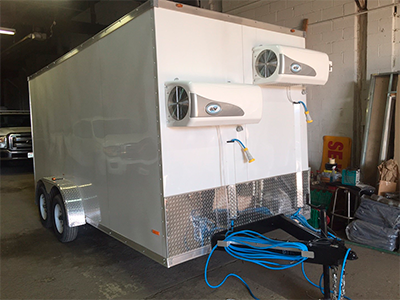 Growing demand for frozen and chilled products, expansion of cold chain capacity, these trailers are refrigerated to accommodate summer picnic needs and business distribution of Ice Cold beverages. 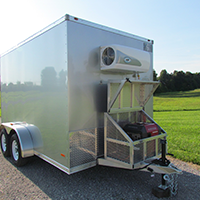 Order your units now and get ready for a productive summer and holiday season or contact us to reach our trailer builder customers for full trailer solution estimates. 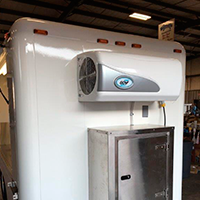 German manufacturer of best-in-class trailer refrigeration units, continues to expand its business footprint in North America via GOVI USA, its distribution arm. 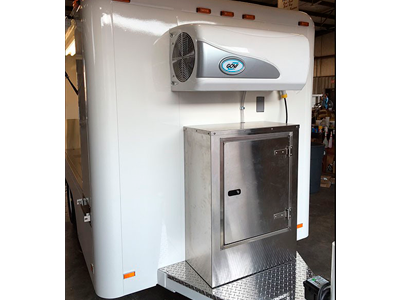 The arktik 2000US, designed specifically for the Americas, is energy-efficient, quick to install, safe, quiet, aesthetically pleasing and covers a wide variety of customer refrigeration needs. 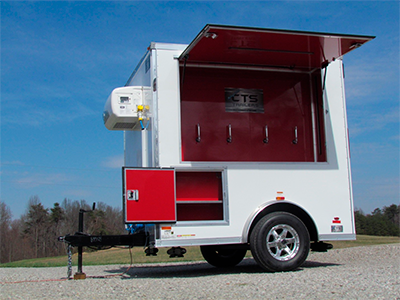 It is a low-cost, high-quality, plug-and-play unit for small trailers that is easy to own and operate. Christian Aitken, managing director of GOVI USA, has been leading the company's American expansion from its Miami office since 2012. 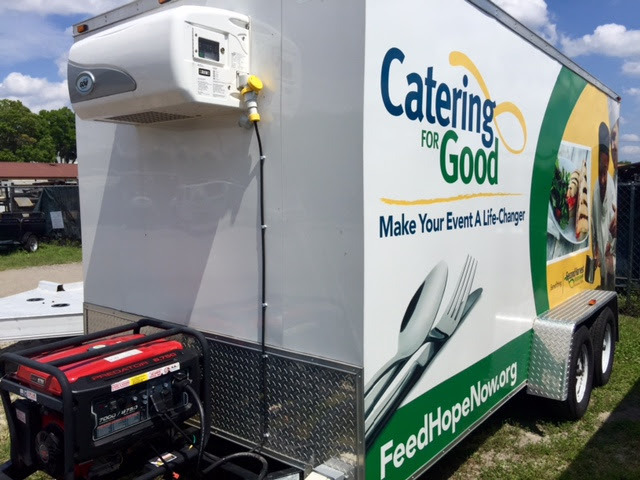 “We have a tremendous opportunity to serve the needs of American refrigerated trailer and small cold storage builders with a transformative product that is world-class yet affordable,” said Aitken. 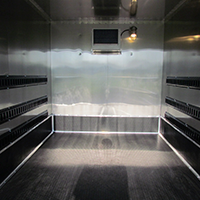 Recent Application Images show GOVI arktik 2000US on insulated refrigerated trailers that measure from 8 to 16 feet in length. Please visit www.goviusa.com to view more images.